MIKE!. . 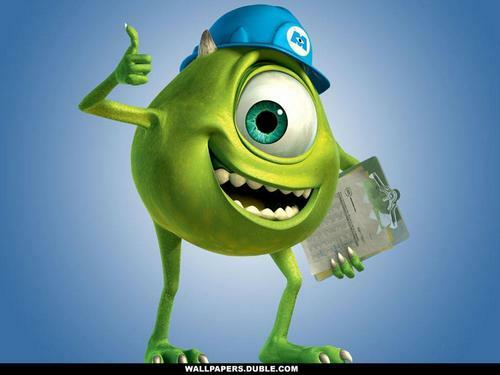 HD Wallpaper and background images in the monsters, inc. club tagged: movie monsters inc. disney pixar wallpaper mike. lololol i just LOVE Mike!